Out of the laughter and tears of our forgotten millions comes the Great Motion Picture of Our Time. 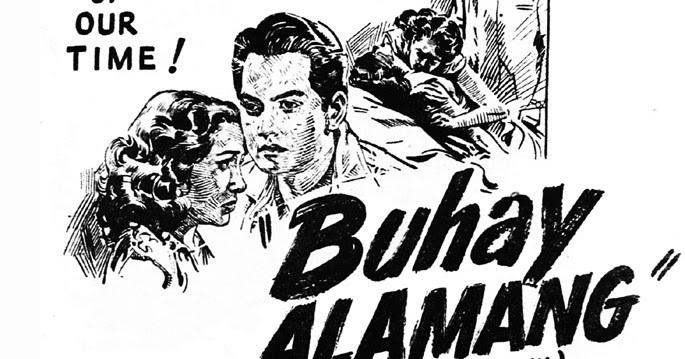 Alamang is a 1952 Filipino Action, Drama film under Lebran. 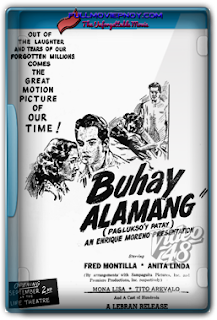 It stars Tito Arevalo, Arsenia Francisco, Anita Linda, Mona Lisa and Fred Montilla, and it is directed by Eddie Romero.